Your special date is coming up and there are so many details to think about. 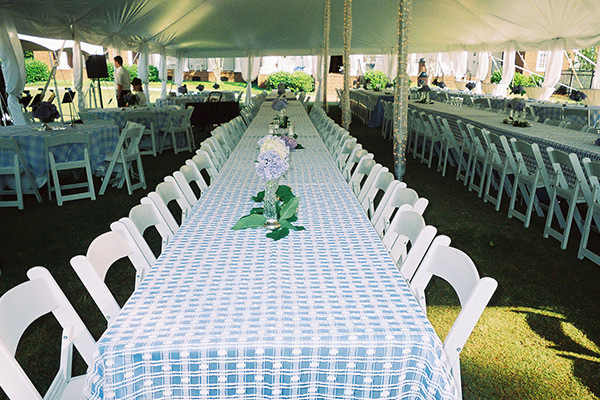 Table rentals are an important aspect to consider in regards to your wedding venue. Once you have picked your venue (inside, outside, tents, etc. ), you will want to estimate your number of guests. Knowing this will allow you to start thinking about what type of table rentals may work best for you. Your Alabama Wedding has both round and rectangular tables to meet your needs. Next, think about how many people you want per table? Most of our round or rectangular tables can hold 6-8 guests. Knowing this info will allow you to determine how many tables you need. Don’t forget to add tables for the catering, gifts, and other important event functions. Need help, don’t hesitate to call and we will walk you through all the important decisions. Need more specialized table rentals that will help you make your event even more memorable? Your Alabama Wedding has a variety of those too. We have cocktail tables or serpentine tables to display hors d’oeuvre or champagne filled glasses for that extra touch of elegance. You tell us how you have always pictured your special day and we will help you design the perfect layout. If you are looking for the sophistication that comes with linen covered tables, we can help . We’ve got you covered with linens to fit every size table we carry. We have a variety of colors, sizes, styles and themes. Table linens and other table options can really change the entire look and feel of a venue. If you want help transforming ordinary space into extraordinary space, ask us about our pipe, drape and specialty backdrops. Perhaps you have a specialized theme and prefer picnic tables or benches, we have those. If you need other wedding or event rental items, we have those too. 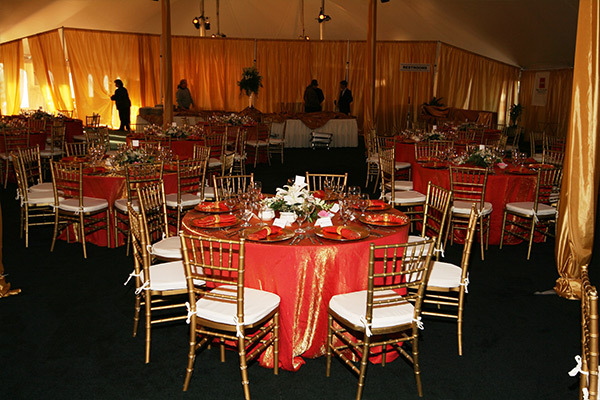 Looking for chairs, tents or dance floors, we can help! 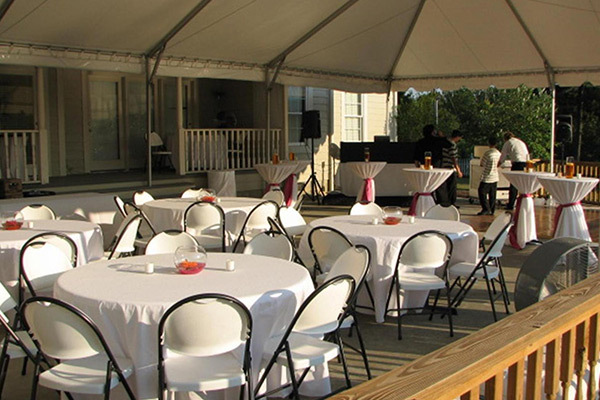 At Your Alabama Wedding we have table rentals as well as other wedding rental items to meet your every need. Give us a call today @ (205) 631-2670 and one of our experience wedding planners can help answer all the questions you have on table rentals. Whether you’re planning a small intimate party, a big church activity, or a corporate event, we can provide whatever you need to make your guests feel comfortable and assure that your day will be a success. Allow us to offer you a proposal that will meet your needs and stay within your budget. Linens or Elastic quikcovers extra.